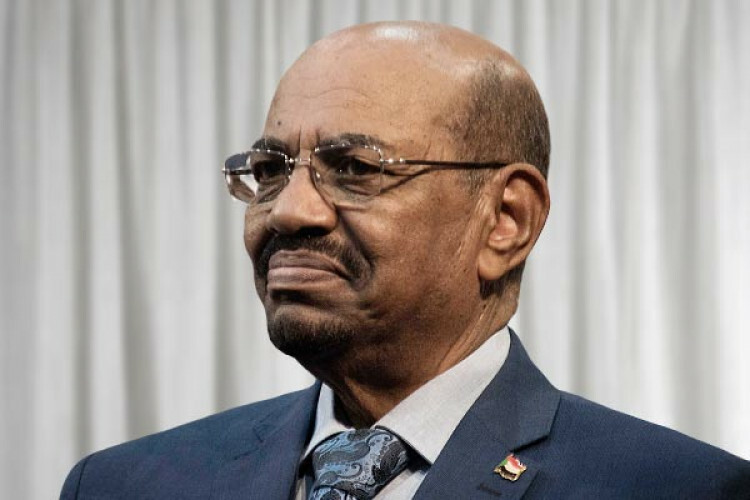 As informed by the defense minister on Thursday, the president of Sudan, Omar al-Bashir, after 30 years of rule has resigned from his post after being forced by the military, and the protesters have started celebrating it. Just after his resignation, he was arrested. It was announced on the State TV that a military council would be running the nation for a two-year transitional period.